PARIS: Publicis Groupe said that organic revenue rose 8.3% in 2010, a year in which the company officially rebranded its PR unit as MSLGroup and acquired four PR agencies. PR firms included under the MSLGroup umbrella include MSL, Kekst and Company, and Publicis Consultants. 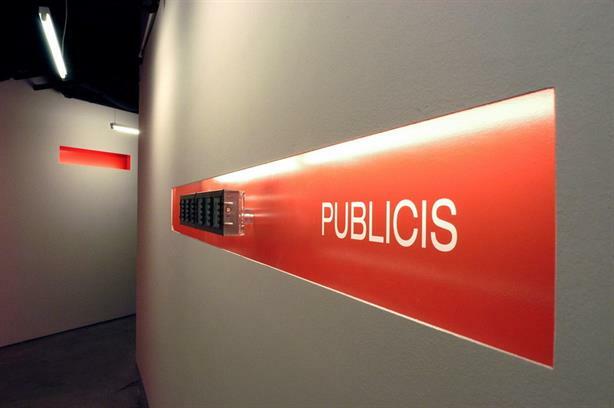 Publicis reported $7.4 billion* in organic revenue, which excludes the impact of acquisitions and currency fluctuations, in 2010, compared to $6.1 billion in 2009. The Paris-based holding company also said that organic revenue for the fourth quarter of 2010 jumped 12.5% to $2.2 billion, compared to the $1.7 billion it reported in the like period a year ago. Maurice Levy, CEO of Publicis Groupe, said in a statement that the growth was a result of the company's “positioning in digital services and its ever-increasing exposure in high-growth countries." Organic revenue for North America increased 9.9% to $3.5 billion in 2010, compared to the $2.9 billion the company reported in 2009. New business wins for MSLGroup in the US include UPS, Nestle, eLab, and OCI. Publicis does not break out revenue by discipline although Levy noted in the earnings statement that all disciplines grew in 2010. The company acquired a number of agencies last year, including Resolute Communications, a London-based healthcare PR firm; 20:20 Media, a PR shop in India; and Eastwei Relations, a strategic communications firm based in China. It also acquired a majority stake in Brazil-based Andreoli MS&L. MSLGroup announced its formal rebranding in October, following Publicis' decision to dismantle the Specialized Agencies and Marketing Services group. *All figures were converted to US dollars from euros using the XE currency converter.